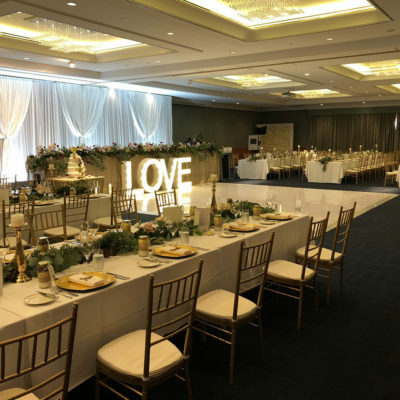 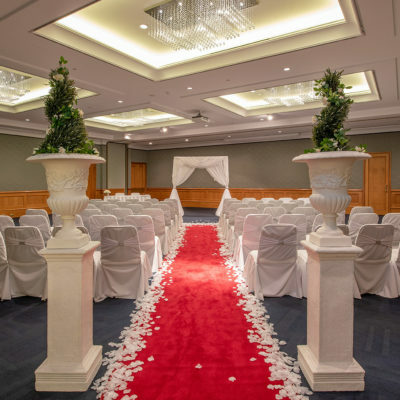 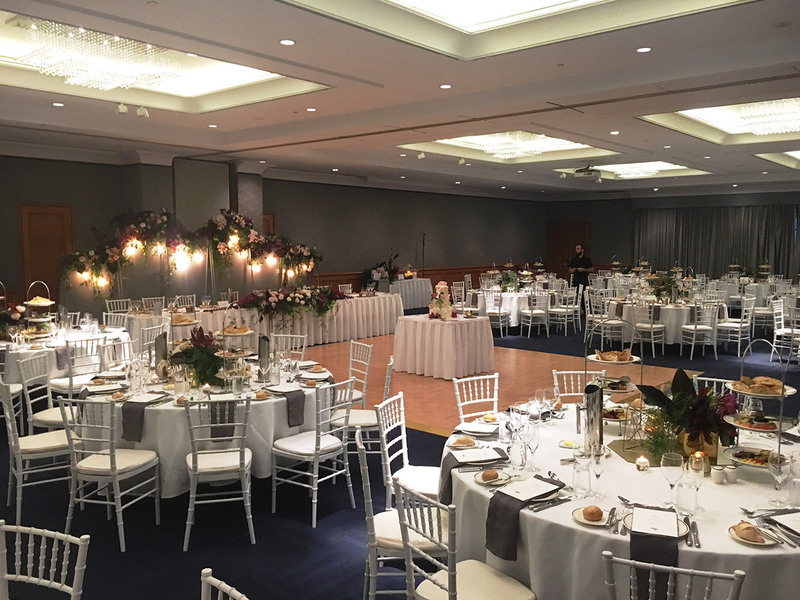 The elegant ballroom, the largest function room, is panelled in handcrafted timbers and feature full length French doors with views of the magnificent pool & fountain. 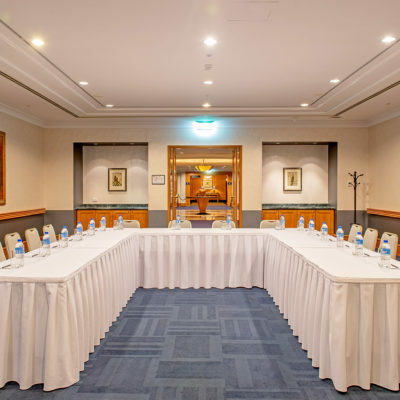 The pillar-less room can be divided into two with access ways that allow efficient and discreet service to either room. 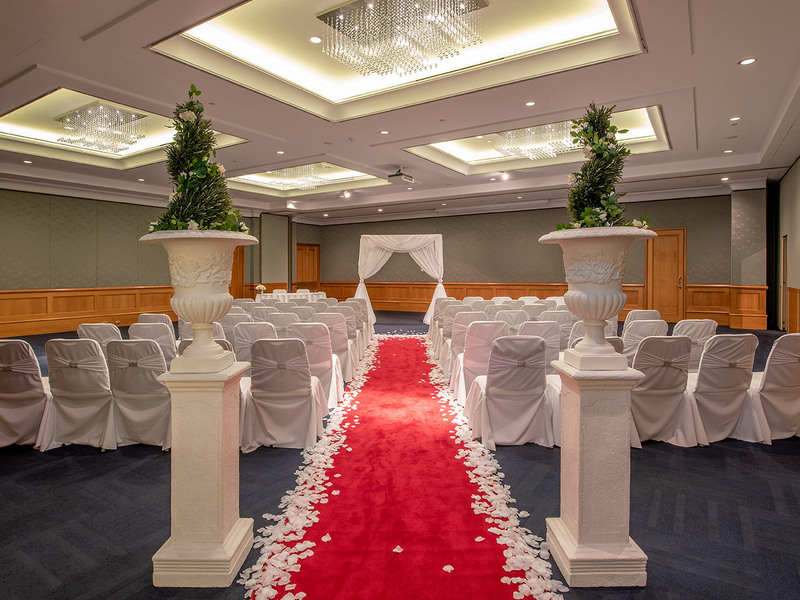 The entrance from the stunning lobby area sets the scene for this impressive venue perfect for any large event. 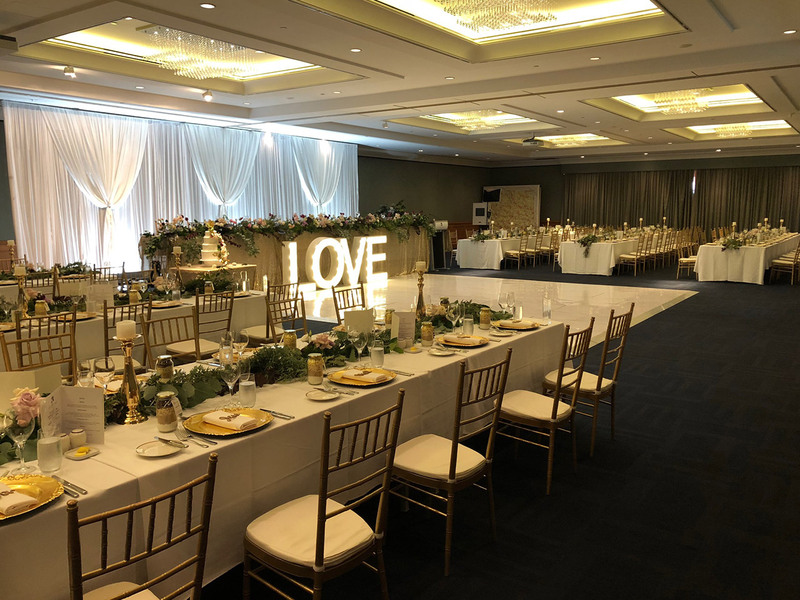 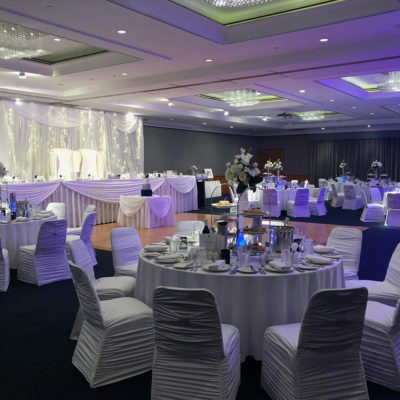 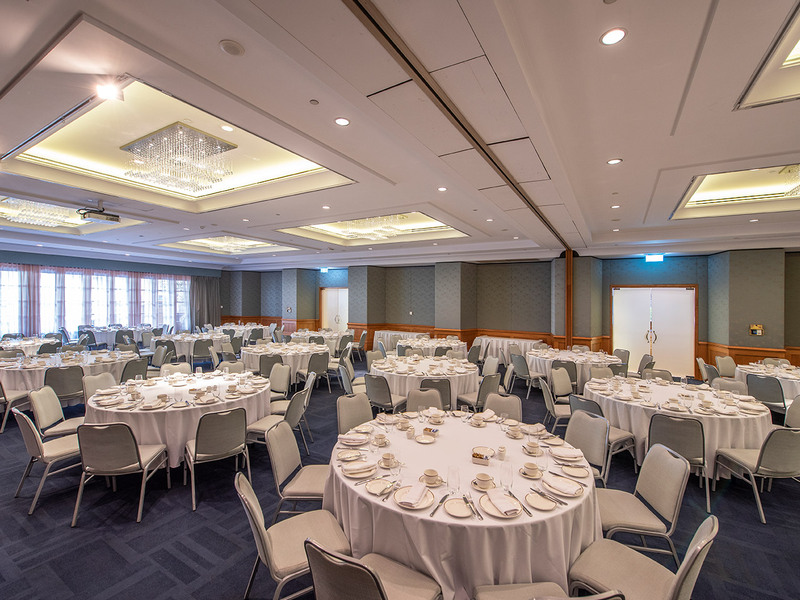 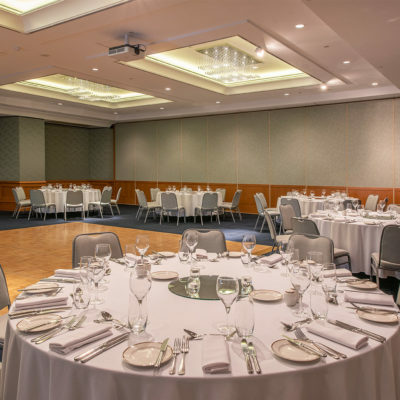 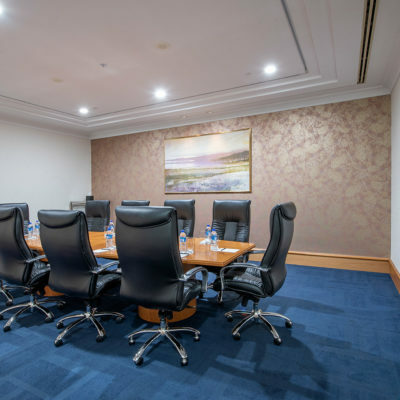 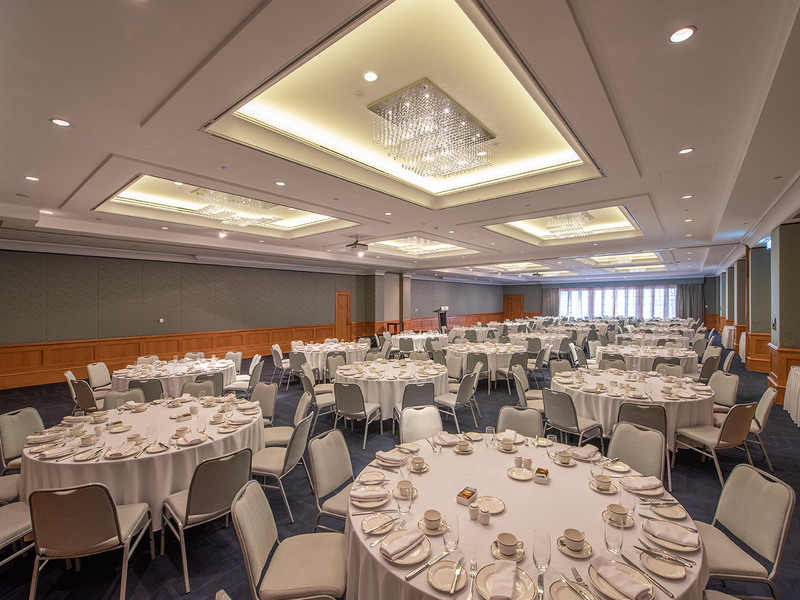 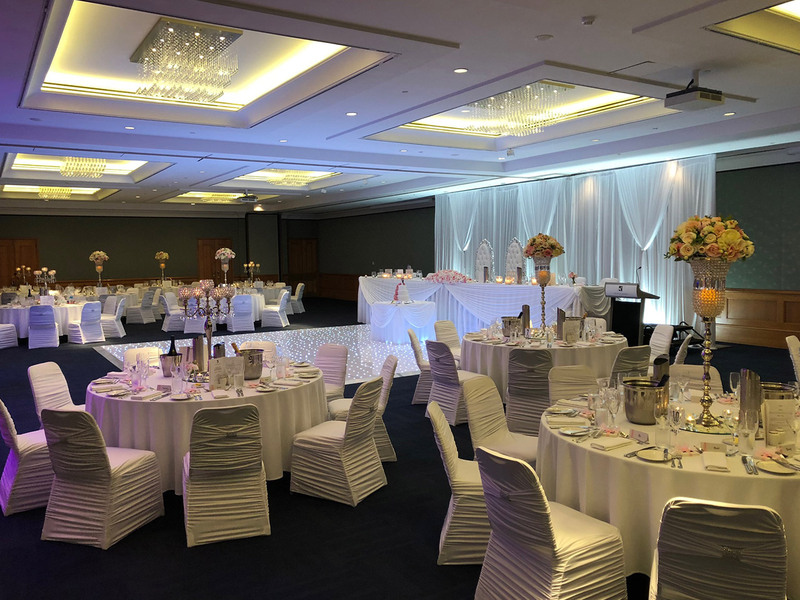 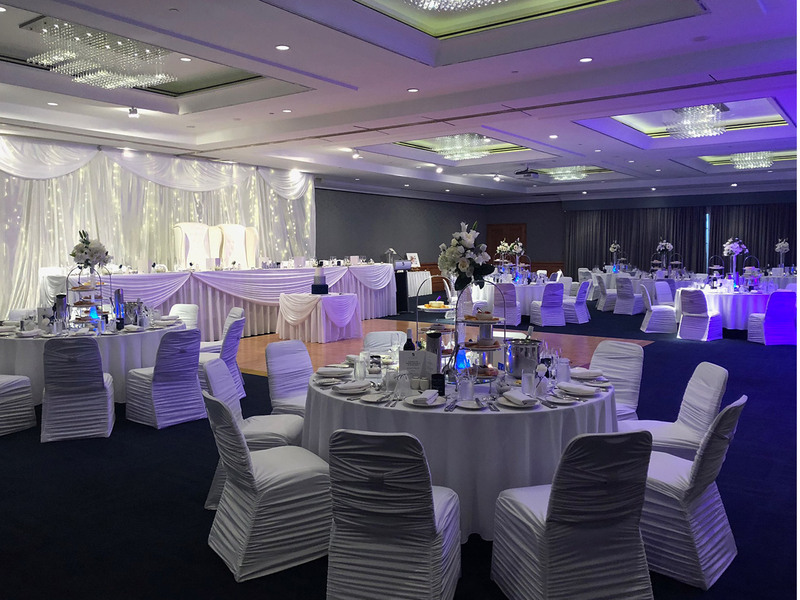 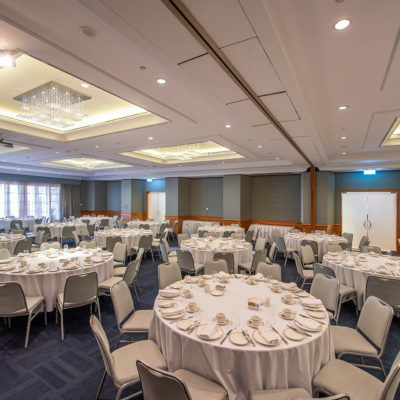 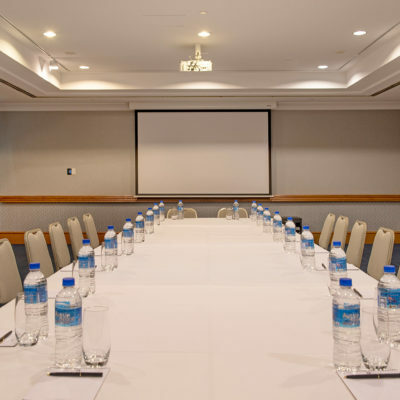 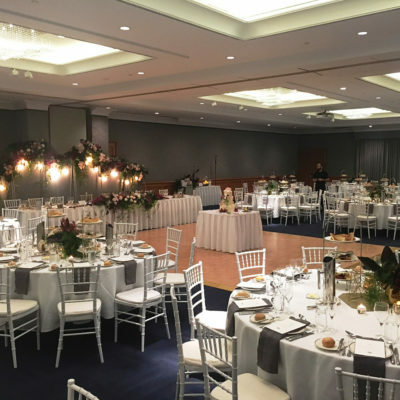 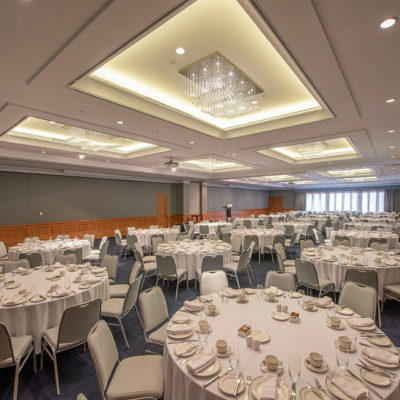 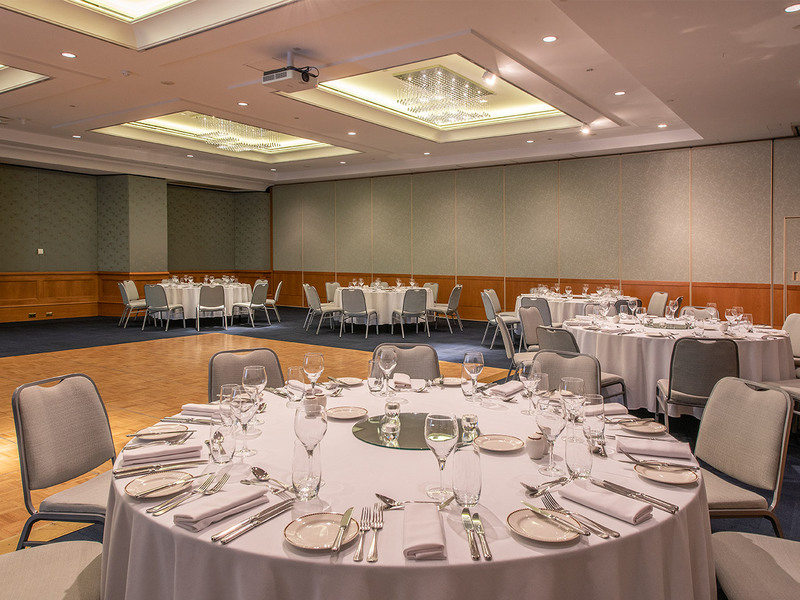 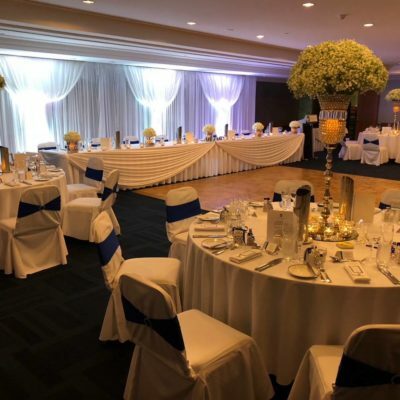 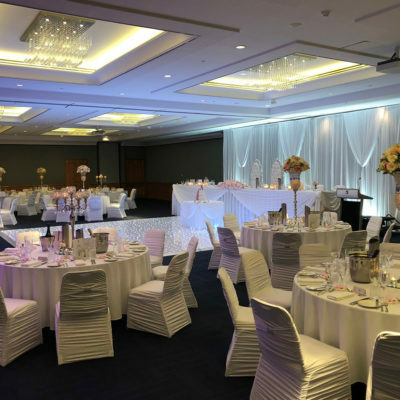 Installed audio visual equipment such as the two 10’ screens and high definition projectors or a PA system can be hired through our on-site audio visual supplier, PAV Events.